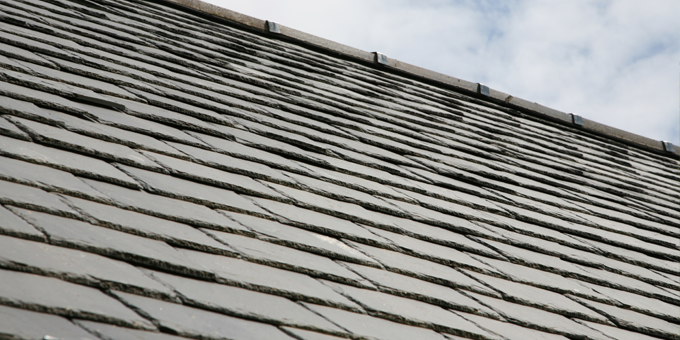 Natural slate is the best choice for roofing material in terms of its impact on the environment. 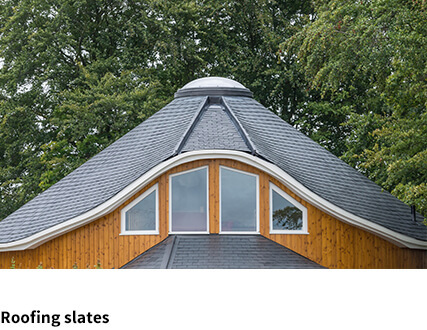 Slate is a totally natural product which has the lowest embodied energy of all the roofing materials. 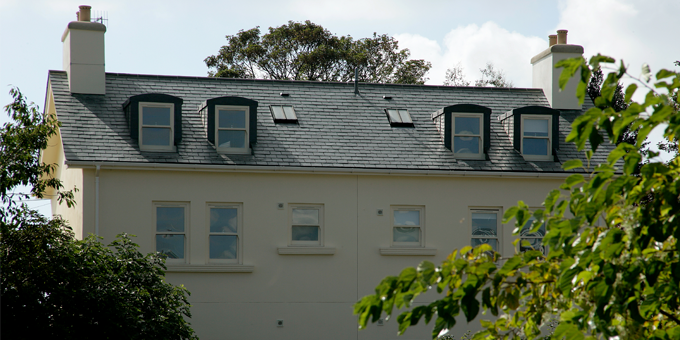 Natural slate is ideally suitable as a roofing material because its embodied carbon value is at most 16% of that of other roofing materials. 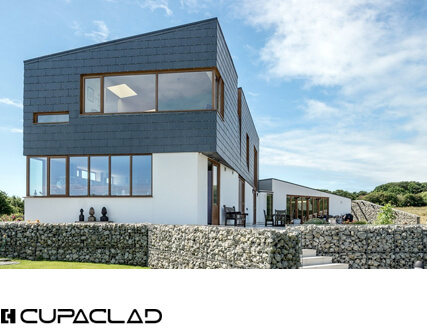 CUPA PIZARRAS natural slate has achieved an A+ rating for the lowest environmental impact in the BRE Green guide to Specification. 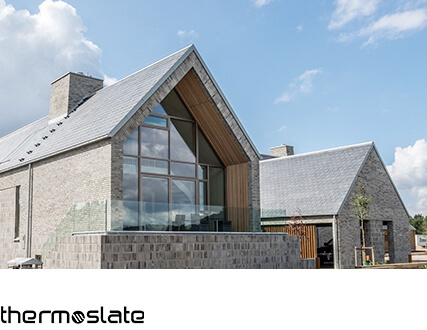 No other natural slate has ever been awarded with this certification. 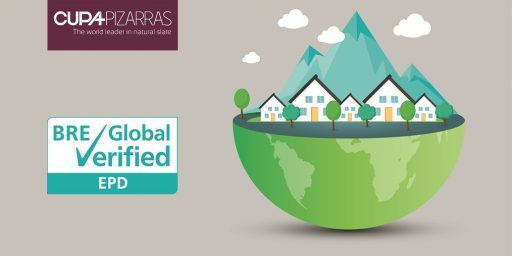 The Green Guide is part of BREEAM (BRE Environmental Assessment Method), an accredited environmental rating scheme for buildings. 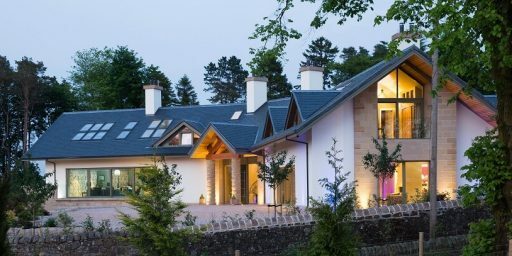 BREEAM uses an ABC rating system, where ‘A’ represents the least environmental impact and ‘C’ the greatest. 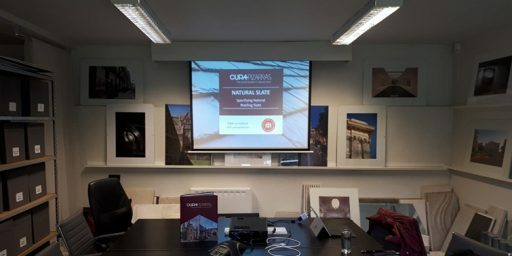 According to the Inventory of Carbon and Energy (ICE, University of Bath), a database of the amount of embodied energy and carbon in a building material, natural slate makes the least environmental impact. 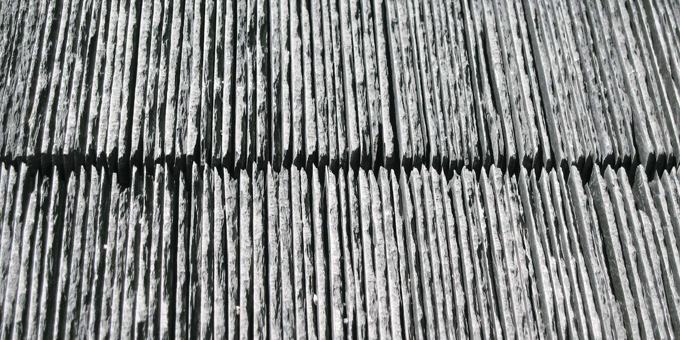 From one side, natural slate isn’t manufactured because it is a hand crafted work from the quarry to the finished product. 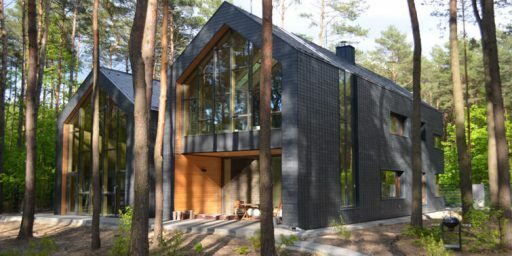 On the other side, natural slate produces the lowest embodied energy -the energy required to manufacture, transport and use the product and deal with any waste created- and the lowest carbon footprint, the fossil fuel used to process the product. Other products have considerably more complex manufacturing processes, which involves a higher environmental impact. Zinc, for example, consumes large amounts of electrical energy during its manufacture. 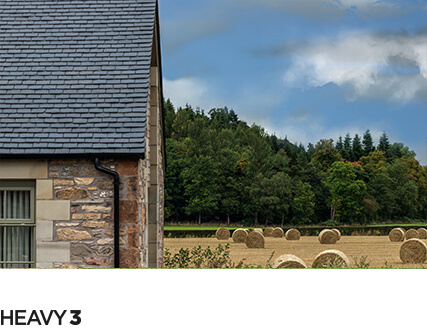 Ceramic tiles or fiber cements need high-temperature processes in furnaces that consume large amounts of energy. 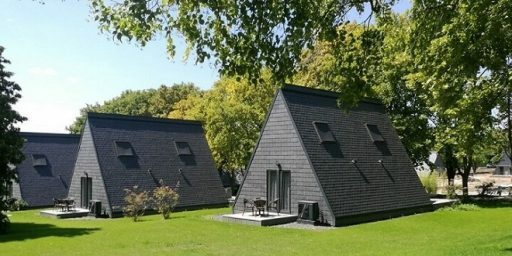 For example, building the roof deck of your house (1,350 sq ft) with natural slate instead of fiber cement shingles avoids the emission of more than 7.8 tons of CO2, to our atmosphere, which equals to the emissions an average USA car produces in 18,000 miles. 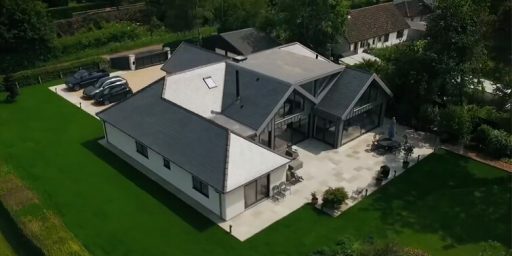 These reasons explain why natural slate is the best choice for roofing material because it is the most environmentally-friendly product.